Consult a Local Brisbane Travel Doctor Who Knows About Travel Health. You just don’t need to take the risk. We can provide the correct immunisation that targets the location that you are travelling to. 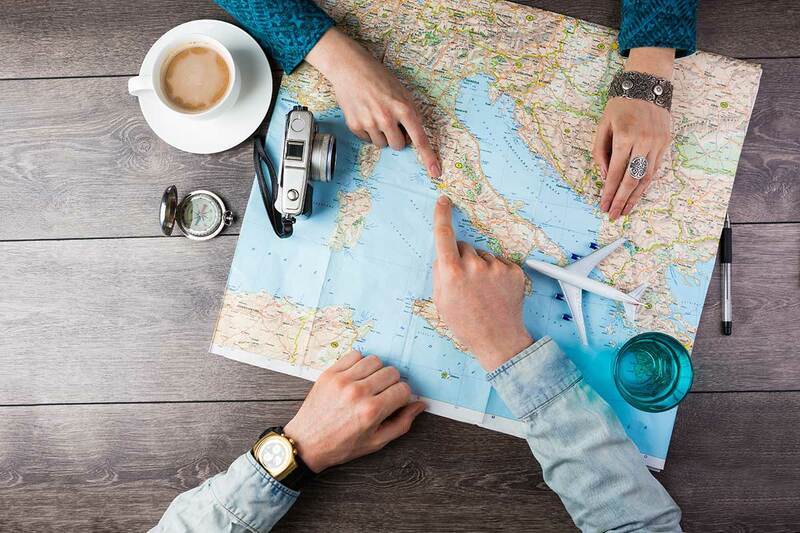 If you are planning overseas travel, there are certain health precautions that you should be aware of before you depart, including immunisation for certain illnesses. At Ubuntu Medical we will tailor your travel immunisation specific to the area you are travelling to, the activities that you plan to do, how long you are intending to travel for and also your medical history. This means you only get the immunisations you really need. The necessary precautions will depend on which countries you are travelling to. Visit SmartTraveller for more information about travel health. Unfortunately, we are living in an ever-changing global landscape. Your GP can advise you further on these risks, as well as prescribe recommended actions for you as an individual, which may vary depending on your age, allergies, and any existing medical conditions. Vaccinations may be an entry requirement of some countries. Some vaccines require a long period to take effect and more than one dose may be needed. My Trip Is Booked. What Do I Need To Do? You look after your trip and leave us to look after you! Book an appointment to see Ubuntu Medical travel doctors to discuss your travel plans and we will ensure that your travel health needs are met. The optimal time to obtain travel health advice is at least 4 weeks before travel. This is to ensure that we allow your body enough time to build up immunity if you require travel immunisations. When you ring for an appointment, please inform us of the country you are traveling to and the duration you are visiting so we can arrange a detailed, updated and personalised letter of recommendation on travel health and immunisations when you attend our clinic. Remember also to bring your previous immunisation records if you have a copy. At Ubuntu Medical we also offer other services. For a full list, click here.